I love this dress! 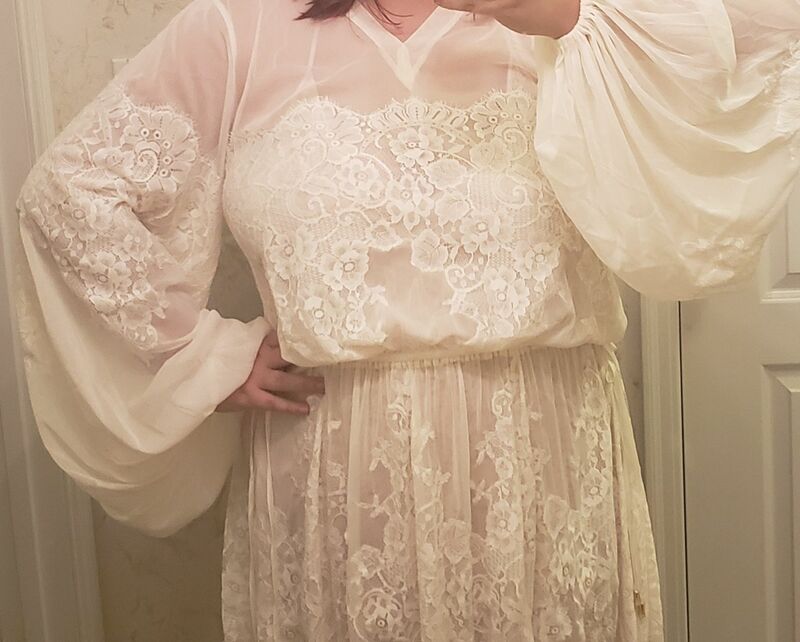 I purchased it as a beach coverup for a trip to Costa Rica and it worked out perfectly. It was breezy and its super flattering on the body. It runs a big big though - I originally purchased it in my "normal" size and when it arrived it was much bigger than I expected. I reached out to the HAH team and exchanged it for a smaller size. Would def recommend! This is the perfect wedding dress! It's very elegant and boho. I love the huge sleeves and the fact that it comes with pockets like a lot of hah pieces. One of my favorite parts is the adjustable waist. A lot of brides stress about losing or gaining weight before the wedding but the adjustable waist will make sure that your dress will fit you great either way. Can't wait to wear it!